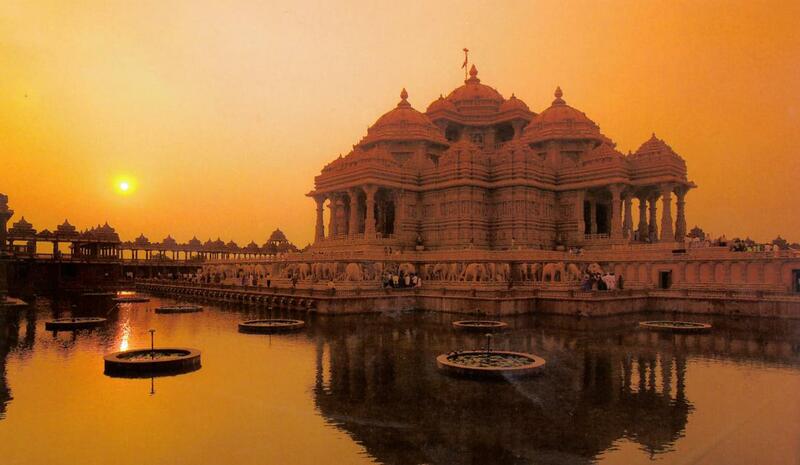 Akshardham, the largest Hindu Temple in the world was officially opened for all on 6 November 2005. It is built near Yamuna from where it drives its spiritual heritage. Have a look at the Panoramic view of this magnificent temple. We hope you like the view..